Develop and implement procedures, practices and processes to meet operational, logistics and services needs. Implement events, adhering to the RFC’s policies and procedures. Assist in the coordination of all legal contracting with the Manager, with the RFC legal advisor. Liaise with the RFC’s Administration Department regarding seeking price offers, travel, bookings, purchasing, quotations, catering and logistics for all projects and programmes. Communicate directly with applicants seeking the Regional Training Department’s labs, workshops and programs. Break down applications, identify their missing material and follow up on them with the applicants. Assist in interrelated correspondence with the team members, applicants/ participants, mentors, crew, cast, etc. 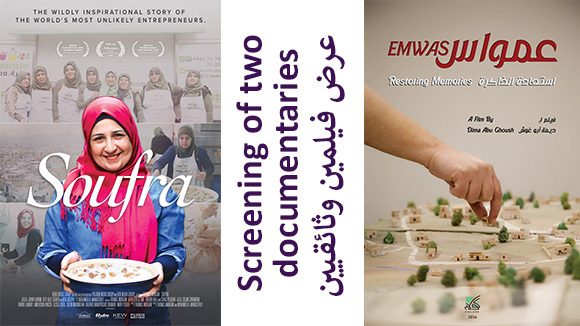 Follow up on, and provide inputs relevant to, updating the Med Film Factory and Rawi websites: edit, proofread and translate texts/reports as required as well webpages material in both languages. Coordinate, and translate, publication materials with related parties such as participants and the RFC's departments. Attend workshops, venues and events as required by projects and Project Manager. A B.A. in business administration or any relevant field. Experience in filmmaking and knowledge of film production and culture is preferable. 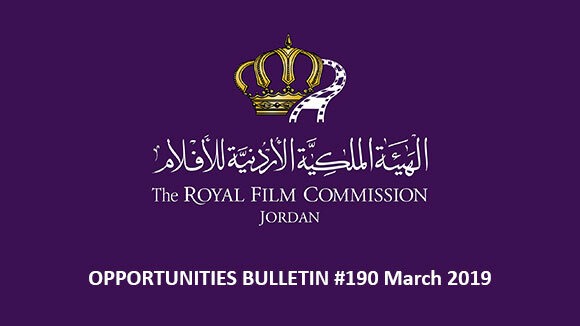 Please send your application to the following email: recruitment@film.jo no later than 30 November 2017, and indicate clearly in the subject of your email the title of the position you are applying for. The call for submissions is still open for the 9th edition of the Middle East Now, that will be held in Florence in April 2018. Middle East Now is looking for feature films, documentaries, shorts and animation films produced in 2016-2017-2018 and coming from Jordan, Afghanistan, Algeria, Bahrain, Egypt, Iran, Iraq, Israel, Kuwait, Lebanon, Morocco, Palestine, Qatar, Saudi Arabia, Syria, Libya, Tunisia, Turkey, UAE and Yemen. The Beirut Cinema Platform (BCP) is now accepting submissions for its 3rd edition. 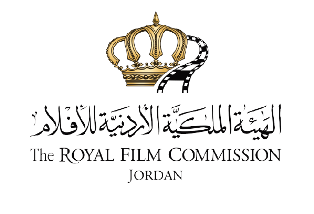 BCP is a platform for Arab independent filmmakers and producers, who have a feature-length documentary or fiction project in development or in post-production. Projects in development should be the filmmaker's first or second feature. The deadline for submissions is on 22nd of November 2017. Film submissions for Hot Docs 2018 are now open. Hot Docs, North America’s largest documentary festival, offers a selection of over 200 films from Canada and around the world to Toronto audiences of more than 200,000. The 2018 Hot Docs Festival will run April 26 to May 6, 2018.
must not be available online in any form (this includes DVDs for purchase in any region). Not applicable for short film submissions. may not have submitted to the Festival previously in any stage of completion (i.e. films that were submitted as rough cuts will not be reconsidered). 2018 film submissions are now open. Submit your film for the 49th edition of Visions du Réel, Festival international de cinéma Nyon, to be held from 13 to 21 April 2018! 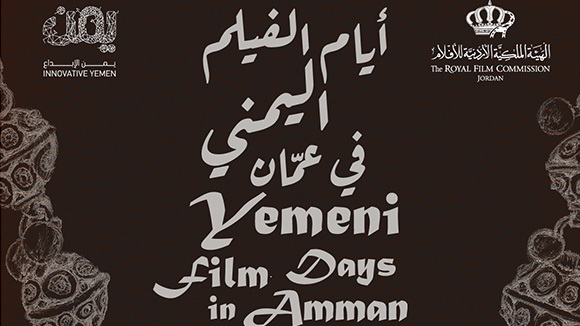 In continuation of past editions, the Festival confirms its will to discover new films, filmmakers and artists. With this in mind, first films, which previously were shown in the Regard Neuf section, may now be featured in every section of the Festival. The Burning Lights Competition is a new international competition dedicated to new vocabularies and expressions, to research and to narrative and formal experimentation, open to medium-length and feature films. A strong National Competition is included in the programme: the prizes awarded by the jury are no longer given throughout the sections, but are limited to this competition. Latitudes, a new non-competitive section (for feature films) that aims at revealing a panorama of current documentary practices. Opening Scenes, a non-competitive section dedicated to first short films or student films. 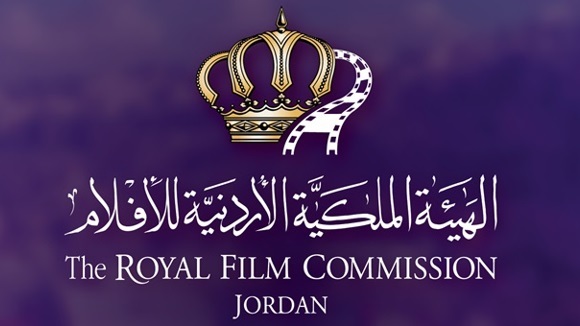 The invited filmmakers present their films as part of the Festival’s official selection and participate in a specially developed programme of Industry-related professional activities. 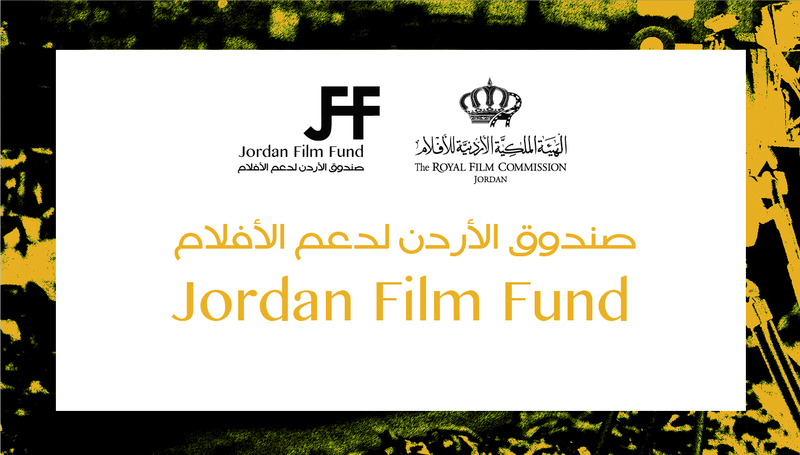 The deadline for submissions is on 3rd of January 2018 for films finished by the end of February 2018. SIFF is now accepting film submissions for the 44th edition of Seattle International Film Festival that will be held from 17th of May until 10th of June 2018. SIFF's mission is to create experiences that bring people together to discover extraordinary films from around the world. It is through the art of cinema that people foster a community that is more informed, aware, and alive. SIFF embraces Seattle’s love for film, making the city a perfect setting for new films to be seen, tested, and celebrated by everyone, film fan and filmmaker alike. While bringing the best in national and international film and talent to Seattle, SIFF also remains dedicated to fostering and providing a platform for the creative endeavors of those working and creating films in the Pacific Northwest. 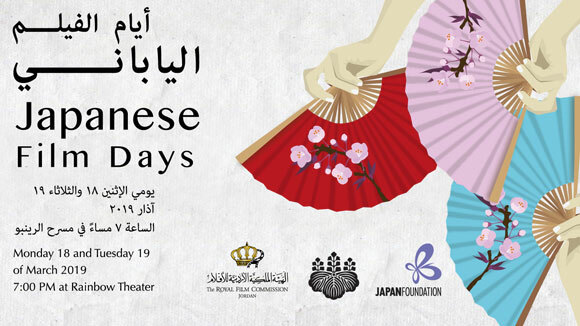 SIFF also exhibits premiere theatrical engagements, repertory, classic, and revival film showings year-round at three locations on 5 screens at the SIFF Cinema Egyptian, SIFF Cinema Uptown and the SIFF Film Center in addition to offering film educational programs for all audiences. SIFF is a 501(c)3 non-profit organization. You can submit via Withoutabox or by filling out one of our Wufoo online entry forms. To submit a FutureWave short film (age 18 and under filmmakers) via the online entry form, please click on:https://siffstaff.wufoo.com/forms/r633asf0vgkk7w/ . BFFF celebrates the best work in fashion film, music video, experimental filmmaking and content for beauty, cosmetic and lifestyle brands. The high-profile festival jury will select this year’s best national and international submissions, which will be presented and awarded in an exciting award show at the peak of the festival. You can then enter your submission into one or more of the award categories until February 28th, 2018.